These days when time is at a premium, digging through the junk drawer for stamps and envelopes to send your cheques through the mail doesn’t make a lot of sense. Many of us have opted for online bill payments and even automatic withdrawals. At Insight for Living Canada, we value your time and want to offer you the same conveniences for your planned giving. Becoming a Monthly Partner is easy. Fill in the secure form choosing your amount, giving date, and method of donating and we’ll do the rest! Monthly Partners invest not only in their own spiritual health but of others as well. To provide you a measure of the level of impact your gift would make, consider the following uses of monthly gifts we receive. God changes lives through this ministry, which is why the support we receive is so vital. We are a listener-supported, autonomous ministry and depend on financial gifts from those who are as passionate about our mission as we are. 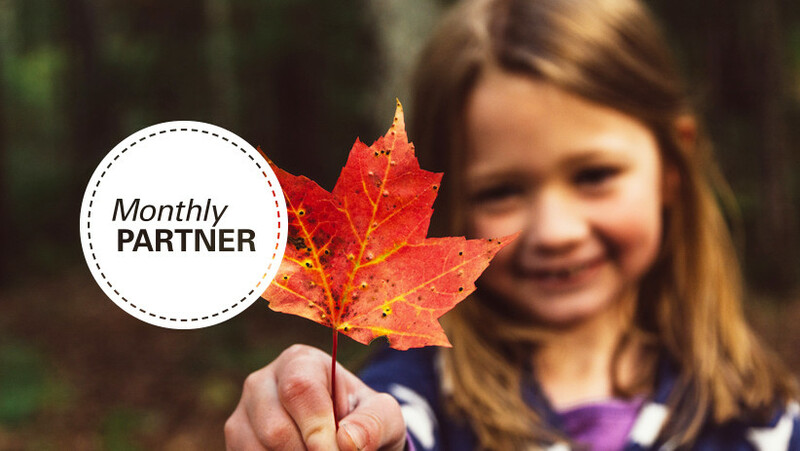 If you’re ready to become a Monthly Partner please take a moment to sign up online or call 1.800.663.7639. Learn about partnering with Insight for Living Canada through estate planning.